Thursday 6 September; Candle Magic Workshop. 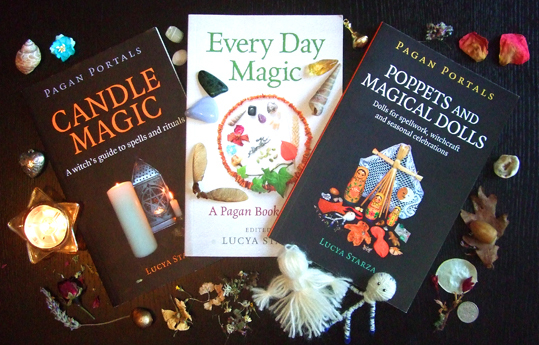 I am running an evening workshop based on my book Pagan Portals - Candle Magic. 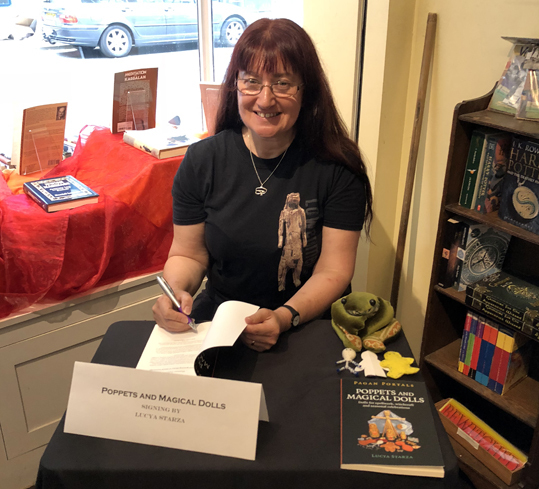 Venue: Treadwell's Bookshop, 33 Store Street, Bloomsbury London, WC1E 7BS. Time: 7pm. Cost: £20 per person. You can book online at https://www.treadwells-london.com/ or reserve a place by calling 020 7419 8507, emailing info@treadwells-london.com or visiting the shop. Sunday 7 October; Scrying by Candlelight. 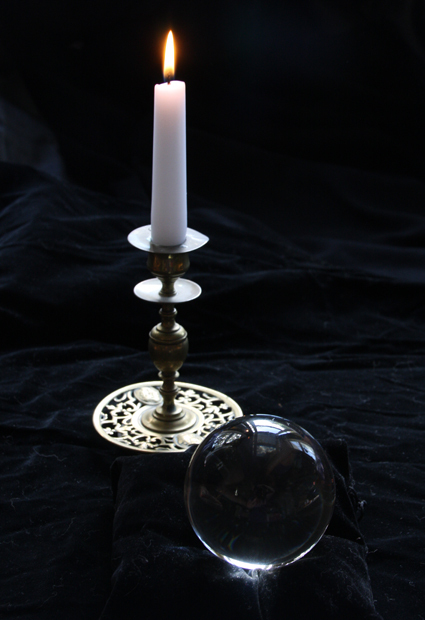 I am running an afternoon workshop on divination with crystal balls, mirrors, water and flame. Venue: Treadwell's Bookshop, 33 Store Street, Bloomsbury London, WC1E 7BS. Time: 1pm-5pm. Cost: £40 per person. You can reserve a place by calling 020 7419 8507, emailing info@treadwells-london.com or visiting the shop.